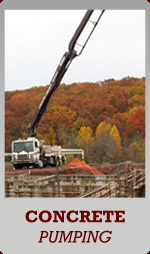 LPW is a concrete construction company providing poured concrete walls for Agricultural, Commercial, Residential, and Industrial clients. 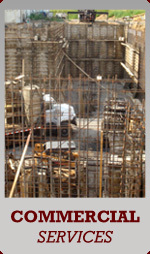 As a concrete contractor we have repaired and built bridges, bridge abutments, basement footers, foundations and walls. 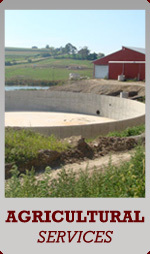 In addition we have constructed small to large retaining walls, salt sheds, agricultural tanks and digesters. 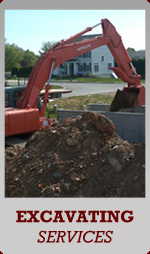 Also building commercial and industrial building footers, foundations and walls or cast in place concrete. 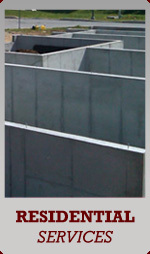 To become the “go to” poured concrete walls company in the industry because of quality, efficiency, and value brought to every job. To make the best use of our team member abilities, strengths, and energy so quality, efficiency and safety are reflected in our workmanship and the final product. 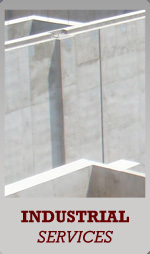 Is to make the best use of our abilities, strengths, and energy so that our quality is reflected in our workmanship. Our goal is to find a way to get the job done as efficiently and within the budgeted timeframe or sooner. Our team is hardworking, detailed and production oriented, knowledgeable, and focused on exceeding customer expectations. © 2019 Lancaster Poured Walls.